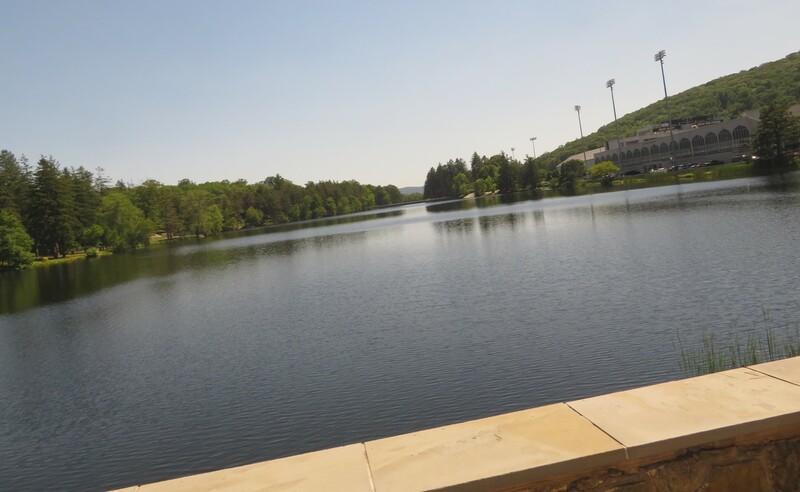 Our 2018 Road Trip, Part 24: Admitted to West Point « Midlife Crisis Crossover! Some of your favorite high-ranking U.S. generals were alumni. Given the choice, I’d rather be early for appointments than embarrassingly late. I’ve lost count of the number of really close calls I’ve had in my life, when a confluence of my mapping skills, sense of timing, and unexpected obstacles balanced out and saw us arrive at a given destination a heart-stopping minutes before showtime. The official instructions to our next stop ordered us to be there thirty minutes before takeoff. Despite the previous 90-120 minutes’ foul-ups and misjudgments, we pulled into their parking lot at fifteen minutes till. Anne had given up on making it. I thought we could pull it off, but allowed I might be wrong. It wouldn’t be our first time prepaying for a tour only to have something go afoul and lose us our nonrefundable fees. But no, the sight of the front-gate tank told me we were right where we were meant to be, which is a miraculous thing given that the directions had stopped making sense or matching anything in sight several turns ago. 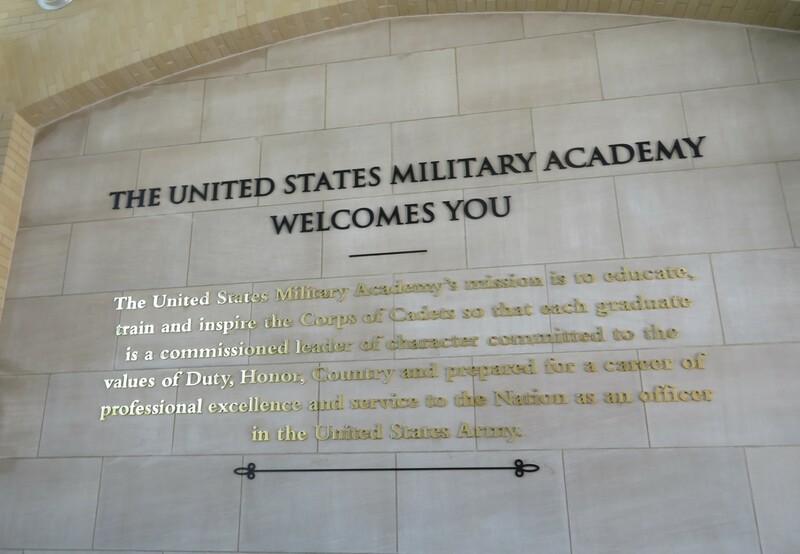 We were therefore a bit flustered when we walked into the visitors’ main check-in lobby of the United States Military Academy, more commonly known to us civilians as simply West Point. 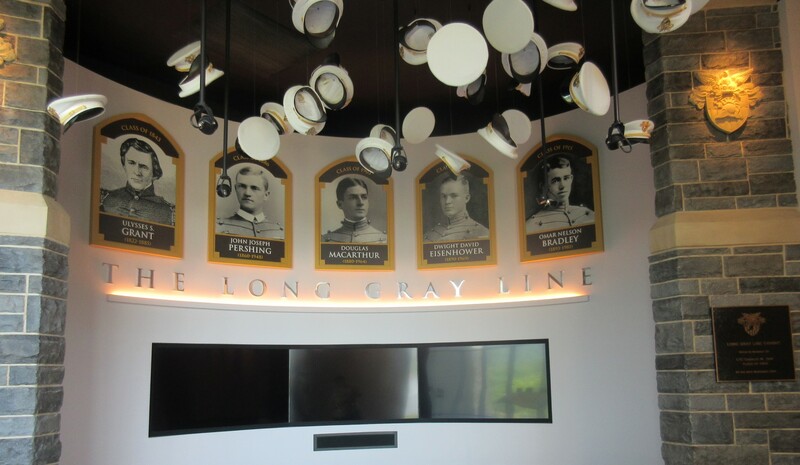 The welcome wall behind the front desk. Anne went to the bathroom; I scurried over to the check-in line. Several other guests were in front of me with unrelated issues or questions, none of them scheduled for the 2:30 tour that was about to take off. The tour guide walked behind the counter to pick up some papers and casually mentioned to the clerk that one couple was missing. I overheard and began bouncing up and down in place, waving my arm, and gasping, “Ooh! Ooh!” Horshack-style. Dignity, schmignity. I refused to imagine the consequences if we’d gotten this far only to be left behind. The guide looked up at me. “Goldens?” I nodded. She smiled. Eventually other irrelevant people were taken care of and got out of my way. I checked us in, got our tickets, reunited with Anne, and walked back outside toward the waiting bus. 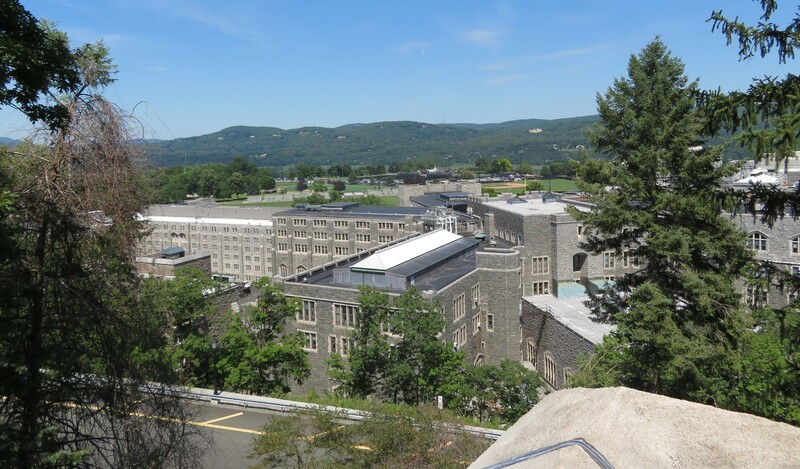 Next door to the visitors’ center was the West Point Museum. We were far too late to investigate it, and knew it would be closed before the end of the tour. Alas. About thirty second later, in between sighs of relief and quick photos of our surroundings, I managed to lose my ticket. Ten seconds before I was expected to hand it over and climb aboard, I realized which pocket I’d stuck it in absentmindedly, not a pocket I’d normally use for important papers. I was still rattled from the last two hours’ worth of tension, which wouldn’t let up until we were safely accepted and seated on that bus. Thankfully the seats were soft and wide, the air conditioning worked, and we had no more reasons to fear missing out. 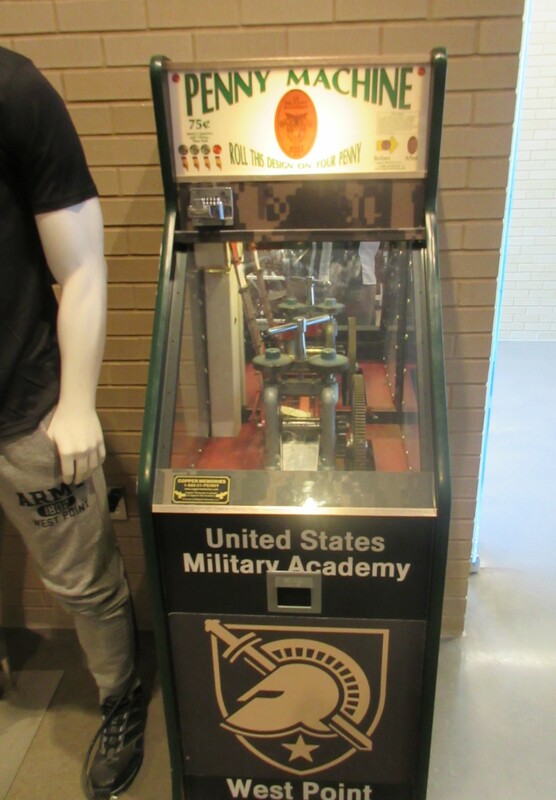 West Point is the most prestigious military academy in America. 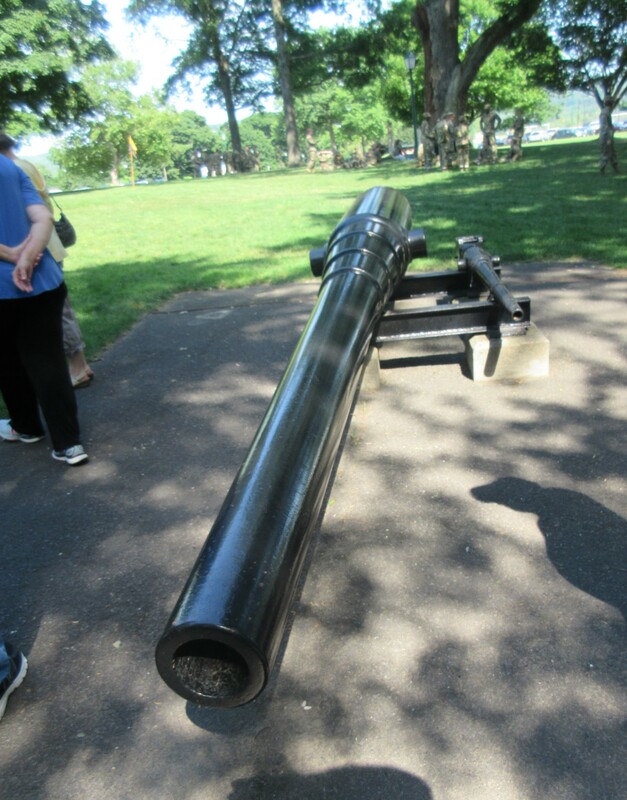 Its origins date back to Thomas Jefferson and the Military Peace Establishment Act of 1802. Whenever its name comes up in TV or movies, it’s shorthand for elite, best-of-the-best, top-of-the-line soldiers who go on to become famous wartime generals, high-ranking non-corrupt politicians, and other accomplished individuals of renown. Admission is far from automatic and requires high-level recommendations. Past alumni include Presidents Ulysses S. Grant and Dwight Eisenhower; astronauts Buzz Aldrin, Michael Collins, and Ed White (all featured in the recent film First Man), among several others; Jefferson Davis; Robert E. Lee; current U.S. Secretary of State Mike Pompeo; Reagan’s Secretary of State Alexander Haig; recent temporary NSA advisor H.R. McMaster; future Presidents of the Phillipines, Nicaragua, and Costa Rica; numerous mayors, governors, ambassadors, and other politicians; an AOL co-founder; the current CFO of Twitter; writer/director Rod Lurie (The Contender, Hell on Wheels); the inventor of Murphy’s Law; and so many of the war heroes whose statues have popped up in a lot of our past road trips that I can’t possibly type them all out because this paragraph is already too long. 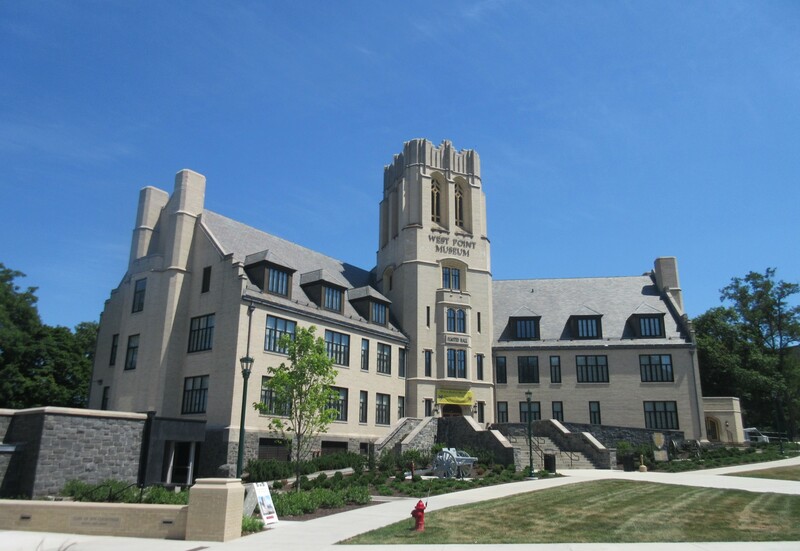 Side-note trivia: famous West Point dropouts include Edgar Allan Poe, painter James McNeil Whistler, ’60s counterculture icon Timothy Leary, and Indianapolis Colts placekicker Adam Vinatieri. 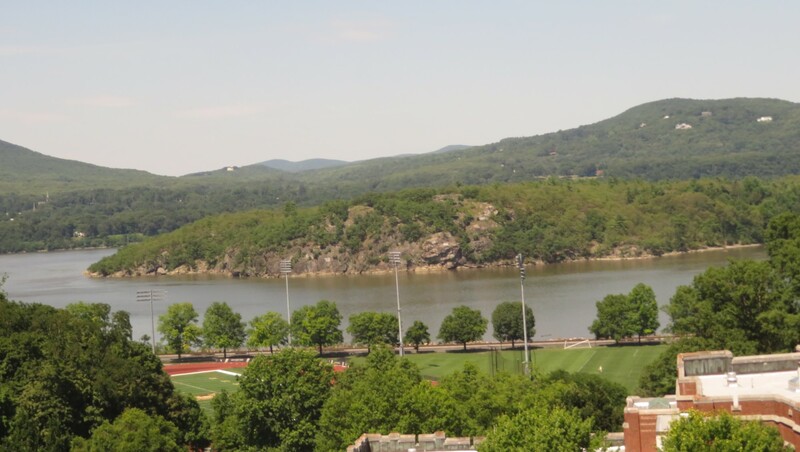 As it happens, West Point gives guided tours. Obviously some places within this military installation were off limits to us outsiders without proper clearance, but the tour took us to and near a number of places, sights, and sculptures over the course of the next two hours. Overlook across a good deal of campus. We weren’t allowed across this field, which led to the mess hall. That’s our tour guide at left. 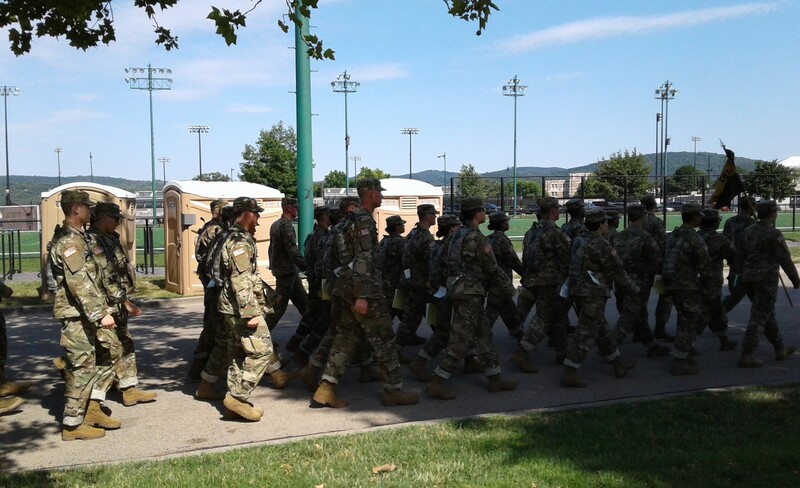 Cadets on the move in July. I suspect they don’t adhere to typical college semesters. 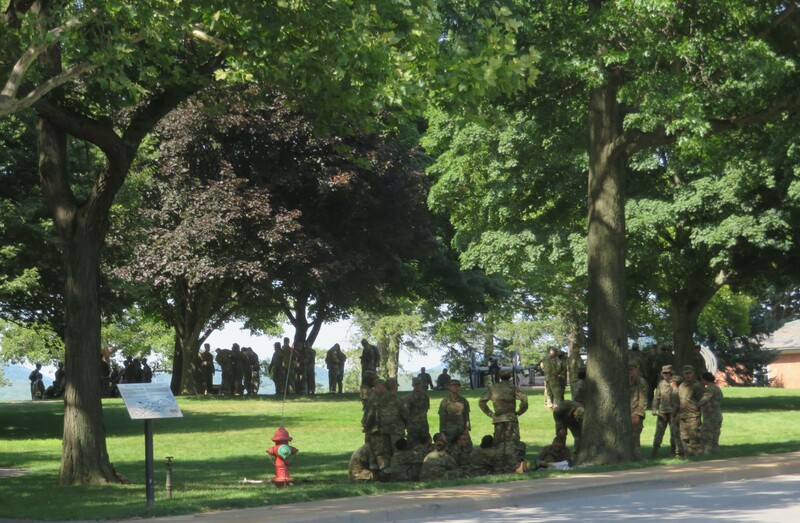 Cadets in repose. We were allowed to take photos as long as we didn’t talk to them or ask them to pose, or else they’d suffer consequences. 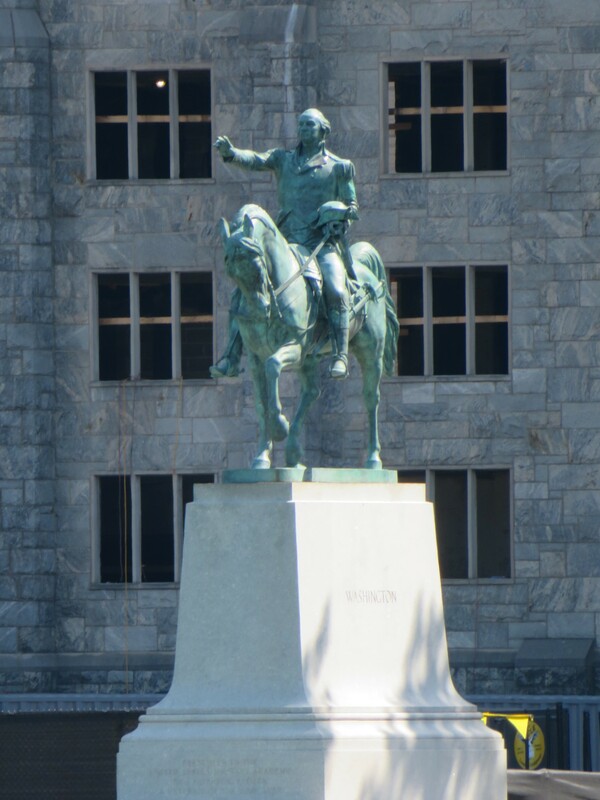 Of course they had a George Washington statue to add to our collection. 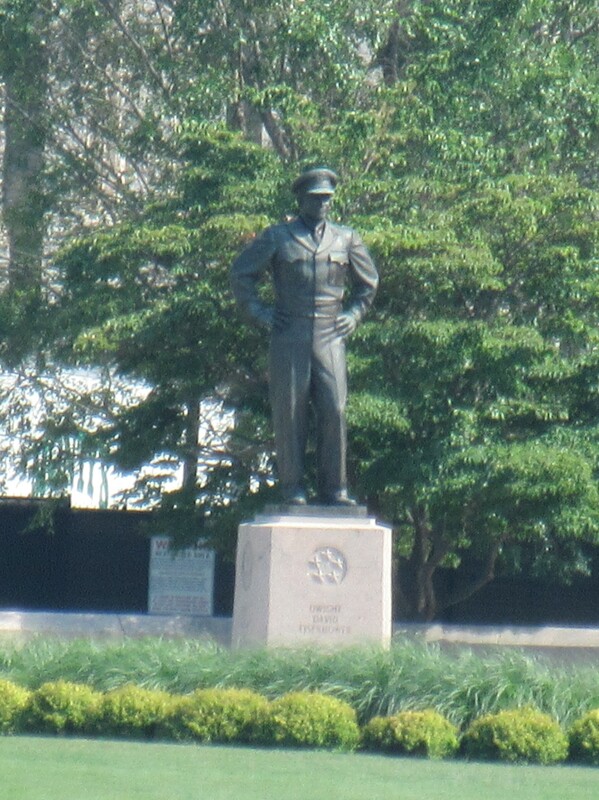 Eisenhower standing on the other side of that grassy field. 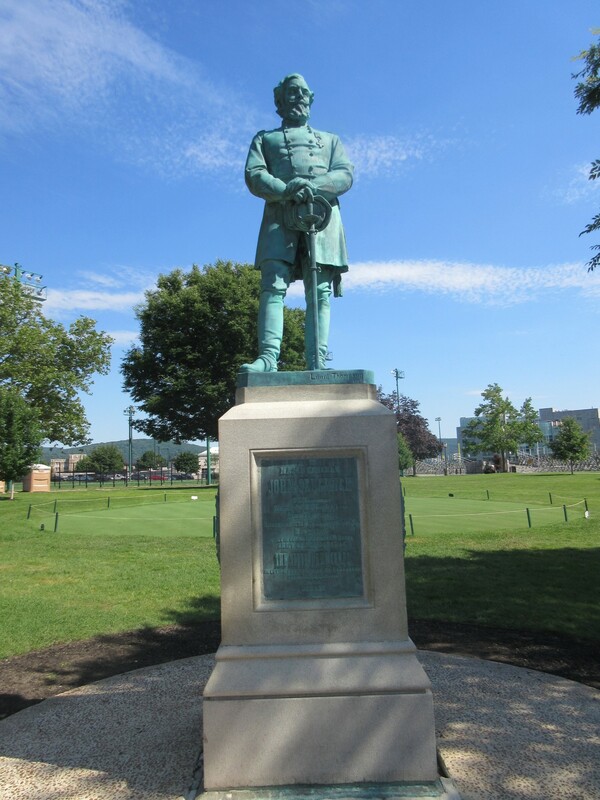 Union General John Sedgwick, Civil War hero and casualty, last seen on our travels to Gettysburg. 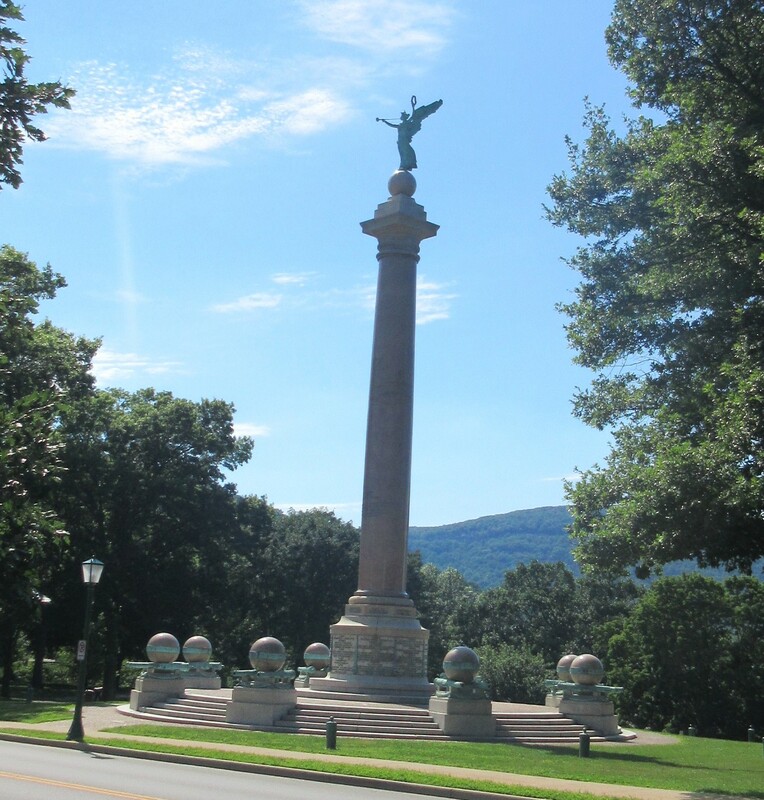 “Battle Monument” is an 1897 salute by Civil War veterans to 2,230 Union soldiers who died in battle. 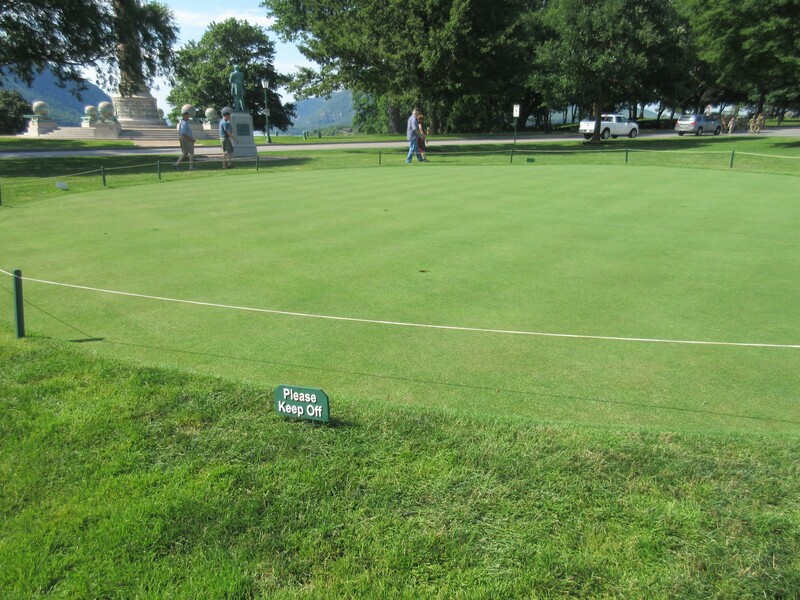 As upstanding soldiers require rules and restrictions, so do their fields. 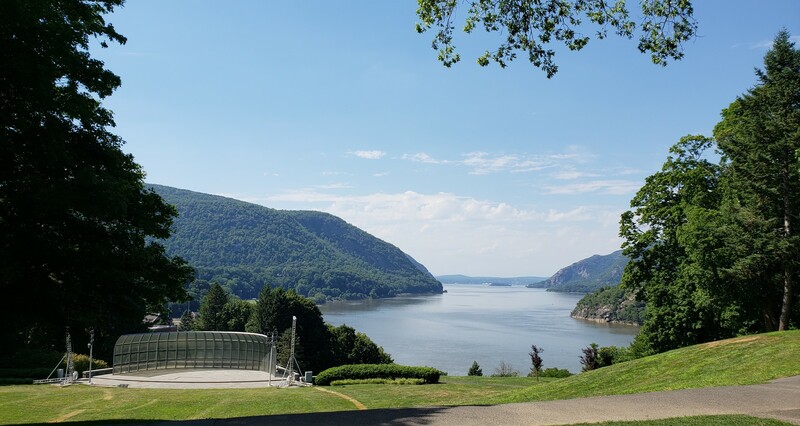 One of the best surprises on our tour gave us the achievement we’d sought but been denied at one of our previous disappointing stops: an absolutely gorgeous view of the Hudson River. We saw hints of it at various points along the tour, but our final stop at Trophy Point was the best. First sighting from a distance. Moderately majestic, not what we’d hoped. Slightly closer, complemented with a bit of amateur zoom-lens action that gave it a bizarre Batman ’66 angle. The exact moment at which our failure at the Walkway Across the Hudson was forgotten for good. 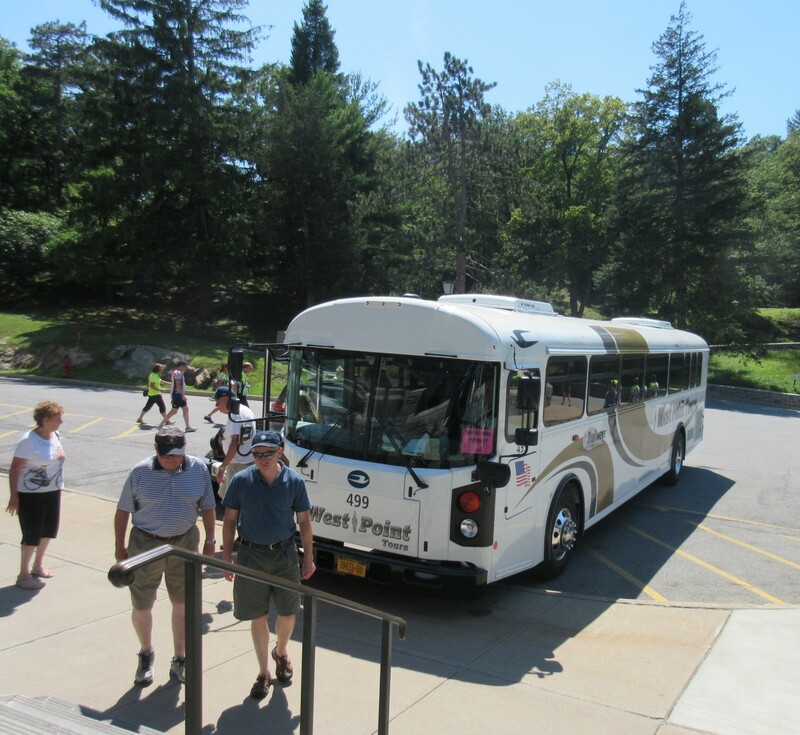 The tour ended with just enough time to peruse the West Point gift shop, which treated Anne to yet another happy moment to brighten her day and wash away that disposable afternoon. As long as Anne has her smashed penny machines, my low-grade travel sins can be forgiven. « The Chicago 2018 Birthday Weekend, Part 4 of 4: Food!